Great Photo-Op for the Media! Identity theft has quickly become one of the most prevalent and costly crimes happening today. To help combat the issue, AAA East Central and Shred-It are hosting a free event to reduce the chances of identity theft. The event will be held on Friday, October 12th from 10 a.m. to 1 p.m. at the AAA Branch Office in Pleasant Hills located at 9 Clairton Blvd, Pittsburgh PA. 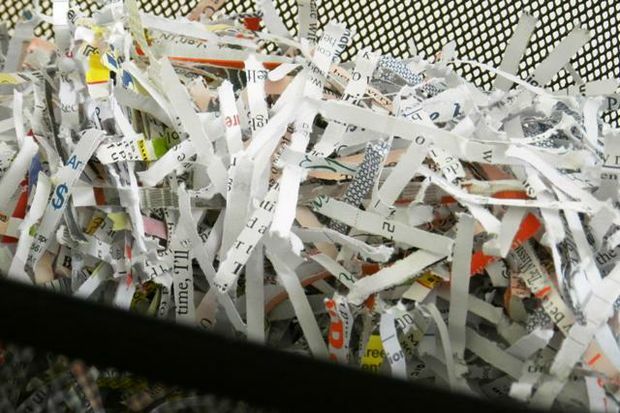 Residents in the Pittsburgh area are invited to bring up to five storage boxes filled with paperwork containing personally identifiable information including names, birthdates, account numbers, etc., for free on-site shredding. All shredded materials will be recycled. When the public arrives at the Shred-a-Thon, free identity theft information will be provided while having their documents shredded. AAA Insurance Agents will also be on-site to provide free information on how everyone can help protect themselves against identity theft.